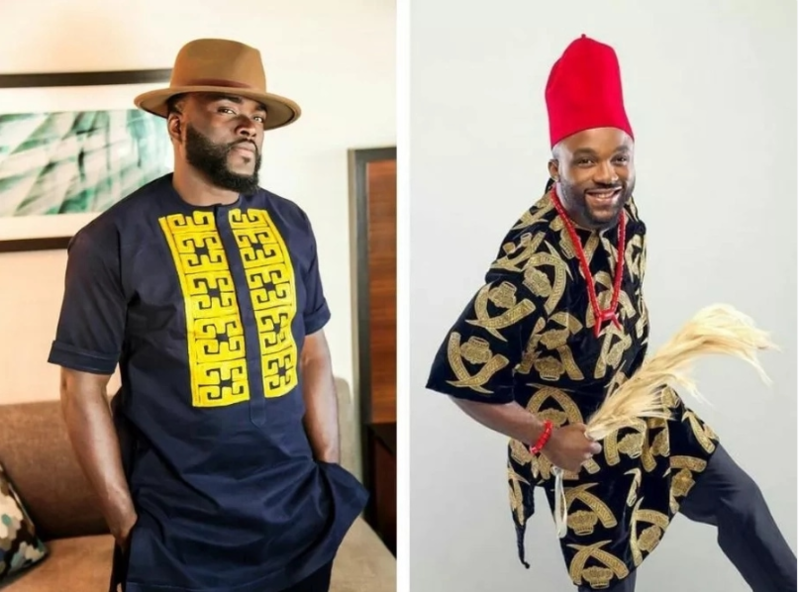 Men in Nigeria follow the fashion traditions and trends as much as women do. Every year Nigerian fashion offers something interesting and exclusive to the market. 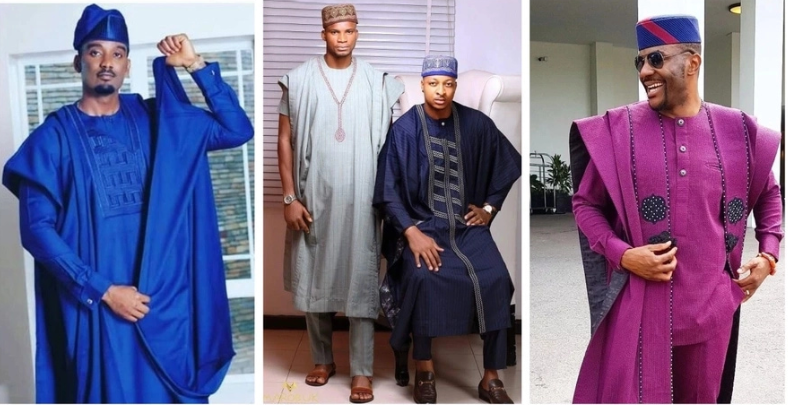 Let us see what the latest Nigerian men’s fashion trends in 2019 are. Nigerian fashion is constantly developing. The country has many famous fashion designers (Soares Anthony, Mai Atafo, Yomi Casual, Mudi Africa to name a few) who present their clothing styles for women and men all across the world and within Nigeria. 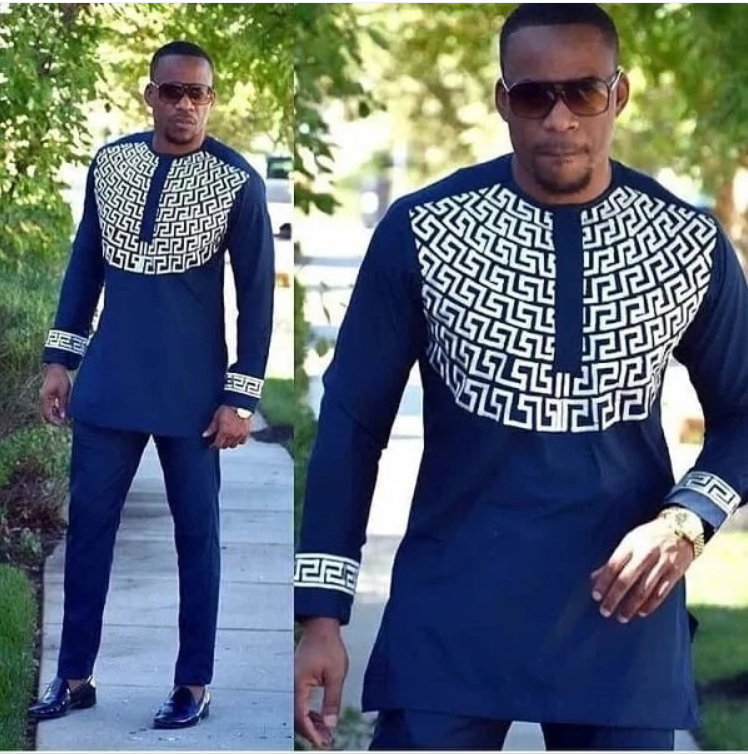 When you take a look at Nigerian clothing for men, you will see elegance, allure and sensual styles that attract women’s attention and make their men or strangers look graceful and well-dressed. 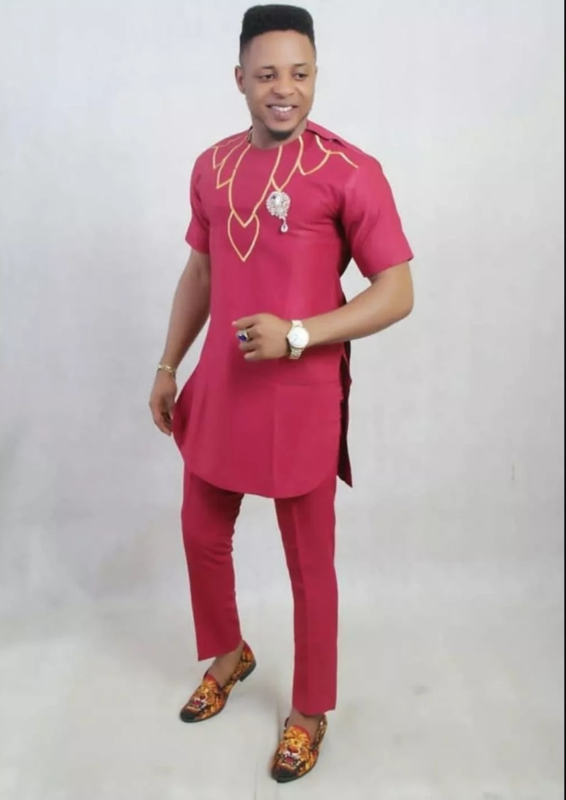 There are many other interesting Nigerian clothes for men that look unique if compared to men’s fashion from other countries. 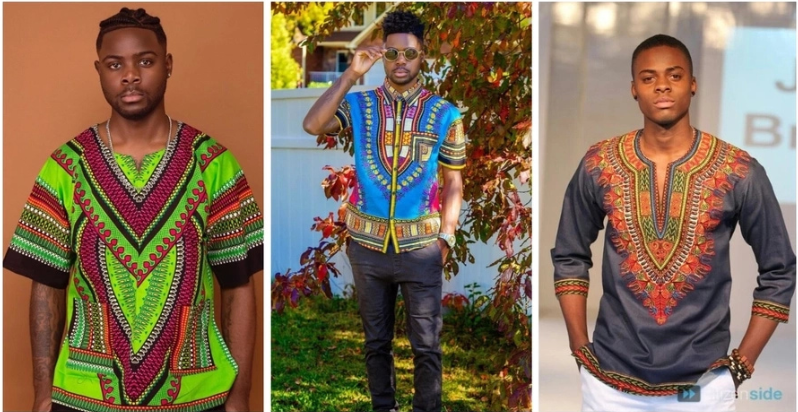 It is always better to enjoy fashion styles through photographs because words cannot describe all the incredible and native African details on men’s shirts, pants, and attires. 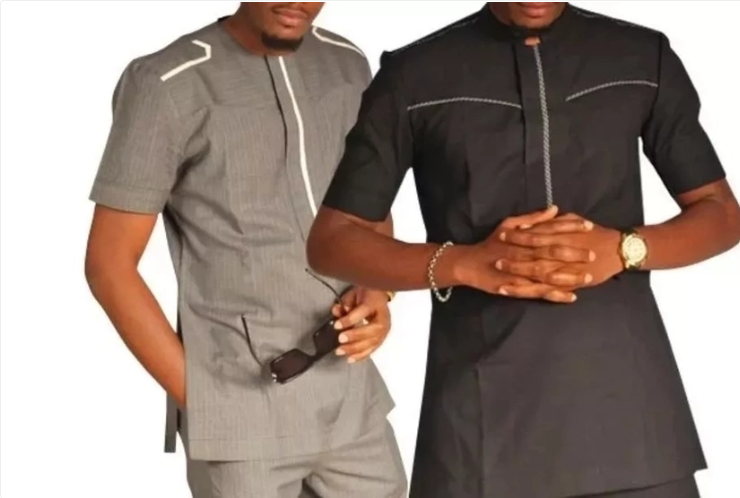 Nigerian clothing for men is perfect for everyday wear and important events. Of course, fashion does change, but the main rules remain untouched. For example, designers and fashionistas still love classic and traditional fabrics. Ankara, Atiku, and Guinea fabrics are still fashionable in 2019. Embroidery shirts and geometric lines still look creative and add individuality to the style. 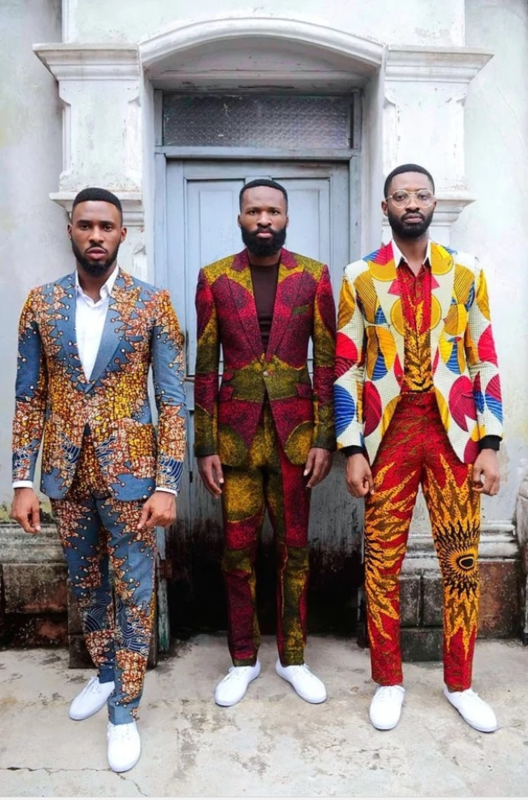 The best thing about using Ankara fabric in men’s fashion is the ability to make the style for everyday casual wearing or create complicated embroidered designs for the special event. Thus, Ankara style can still look elegant and fancy. The 2019 Nigerian fashion shows a big variety of styles, from shirts and trousers to suits. One thing is for sure. Wearing Ankara style, you will catch everyone’s attention. The fashion becomes very impressive when it comes to weddings and other celebrations and important ceremonies. 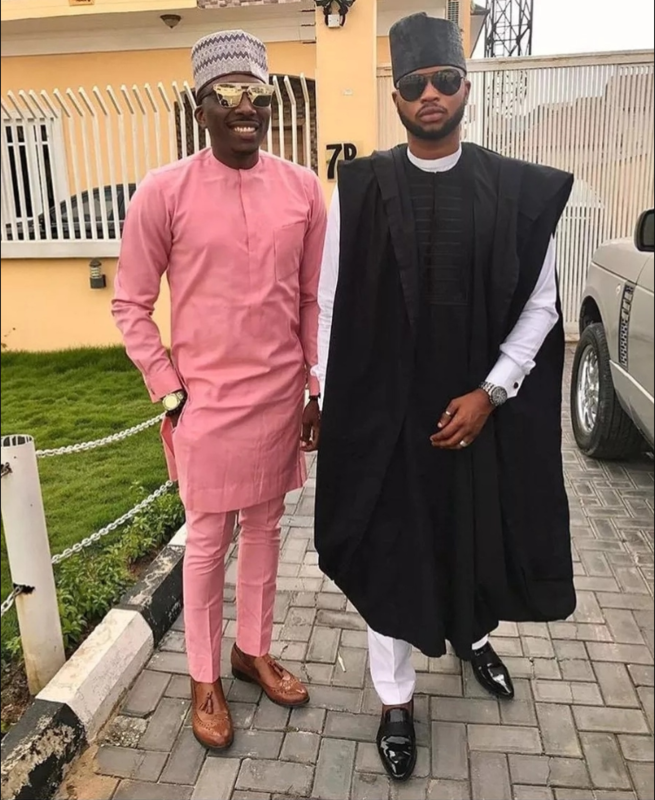 Agbada styles are popular among Yoruba people, and fashion designers like to combine lace, Ankara, and other fabrics to create traditional male outfits. What you see is the combination of elegance and stunning looks. While the name of this mail style hints to ‘Senators,’ the style is loved by all men who value elegance, business style and comfortable classic suits in fashion. There are many other fresh, interesting and must-have male fashion clothing you can look at. They all are very impressive because native African styles look unforgettable, bright, and elegant. 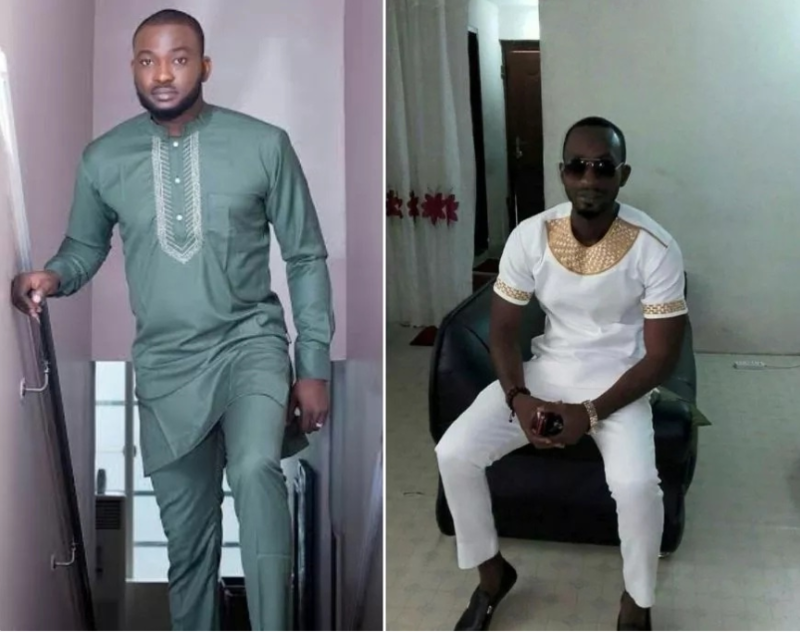 We hope this post inspires you to wear outfits from Nigerian fashion styles for men. With the wide variety of designs offered, you need simply to find the style that fits your taste.